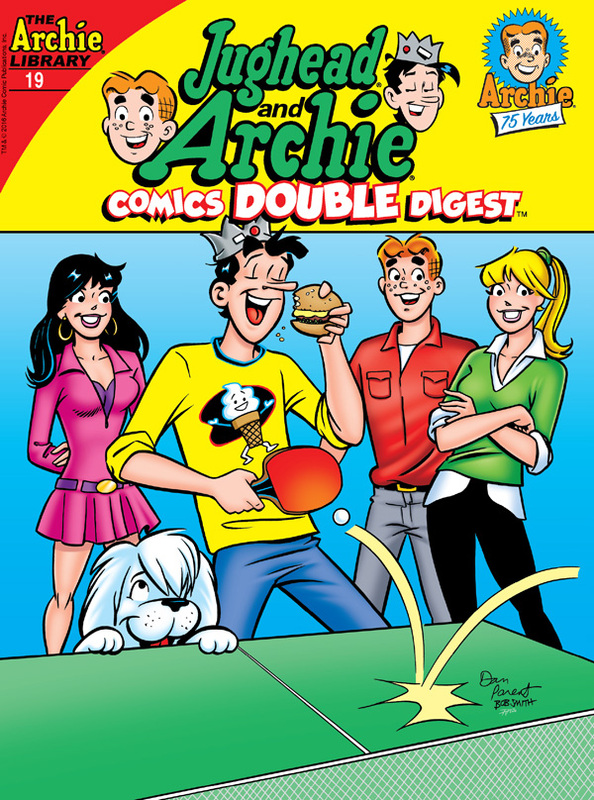 Celebrate the 75th anniversary of Archie Comics with this special retrospective presentation! 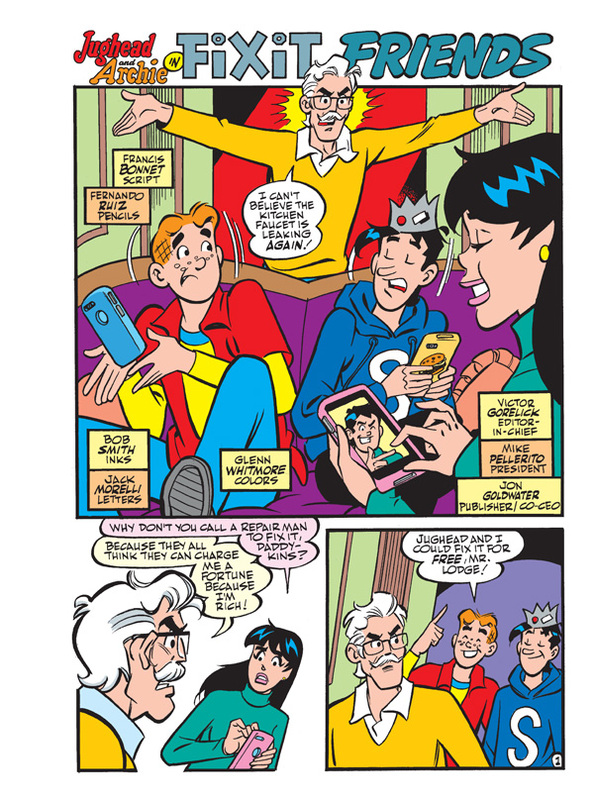 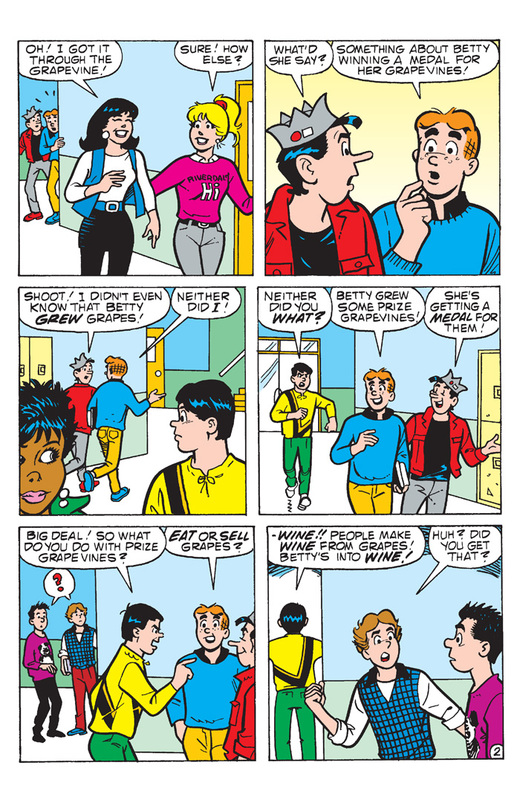 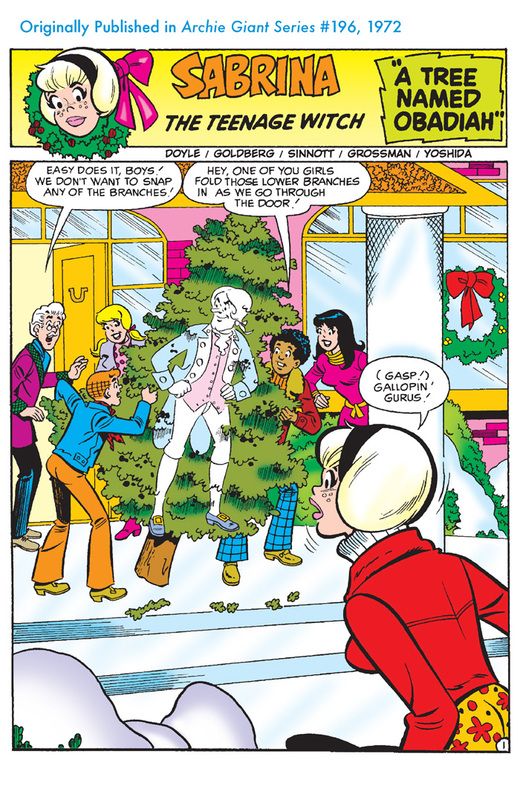 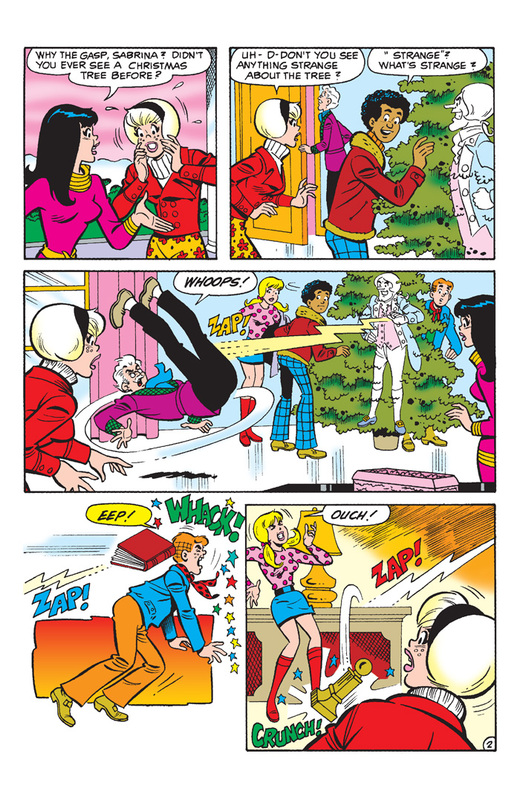 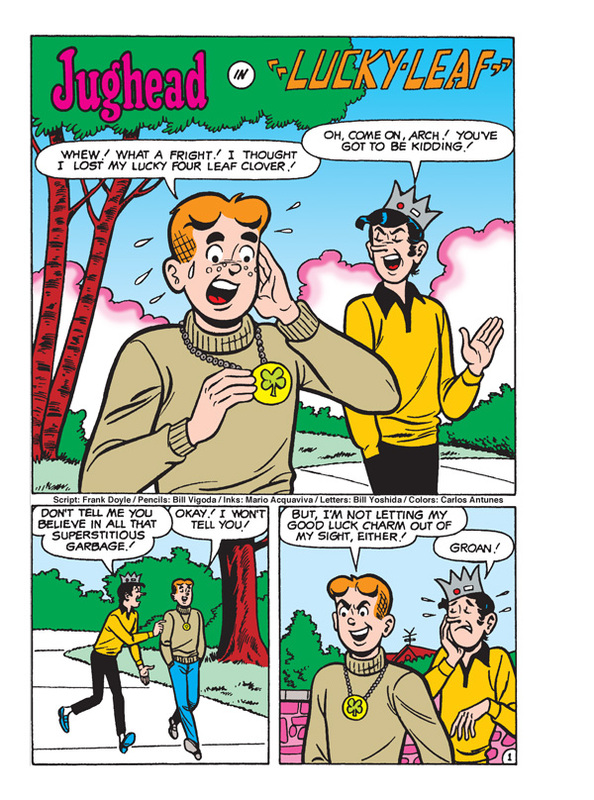 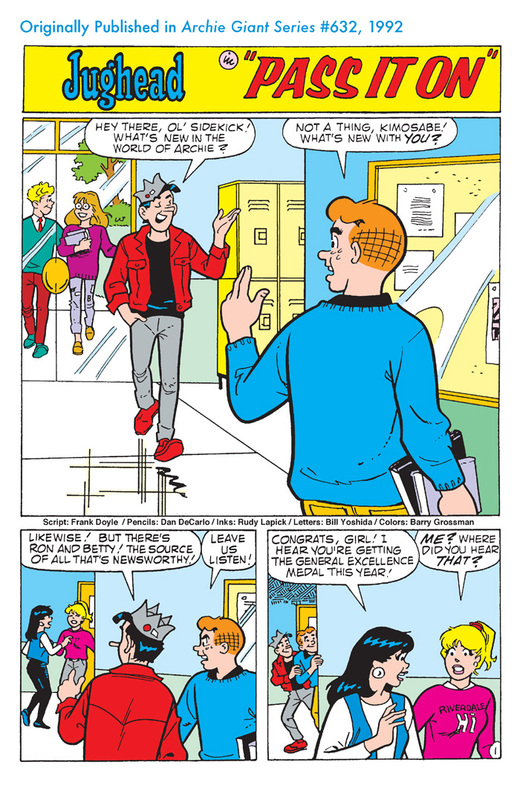 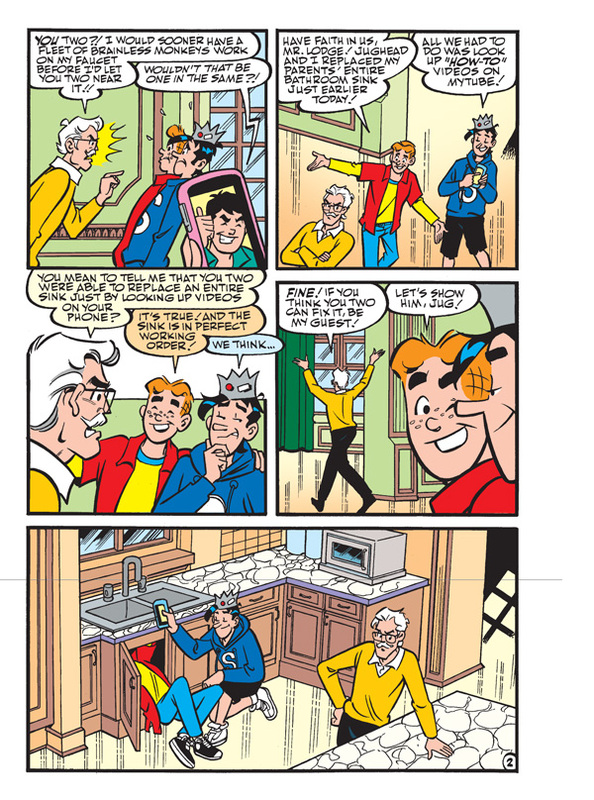 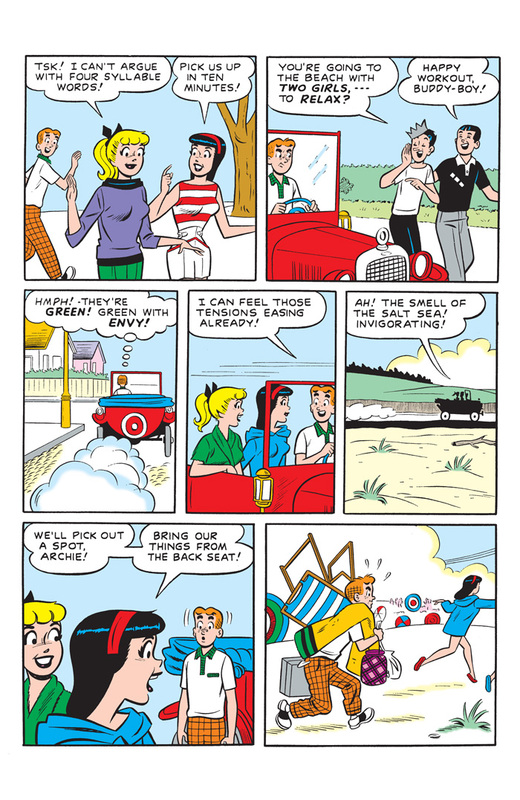 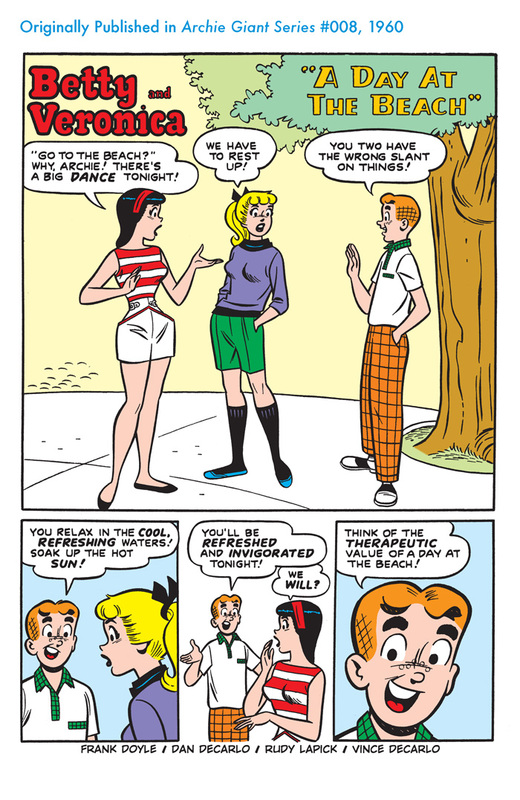 Starting out as a seasonal magazine, Archie Giant Series evolved into a wide branding for one-shot specials -- a little bit like Pep Digital. 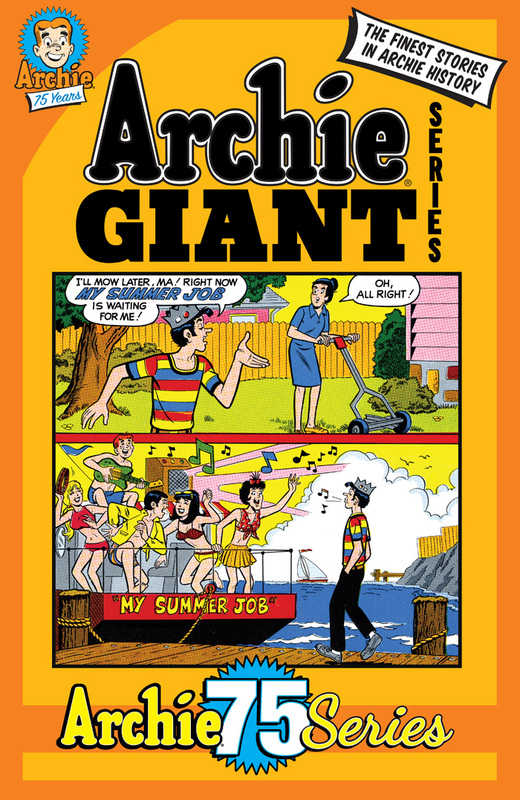 Archie Giant Series is a bit of a mysterious entry in the Archie Library -- the numbering goes up to #632, but there are only 332 issues! 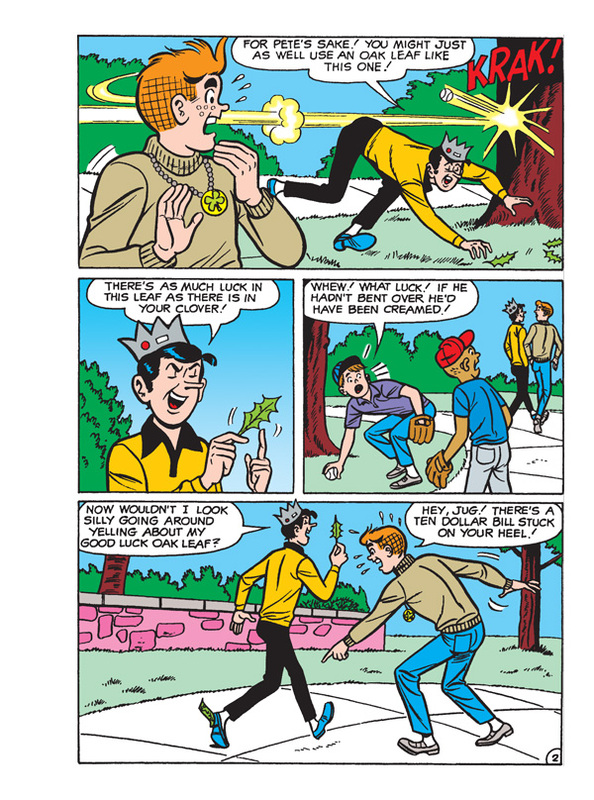 In this collection, we'll look through the series history and show you some of the highlights.